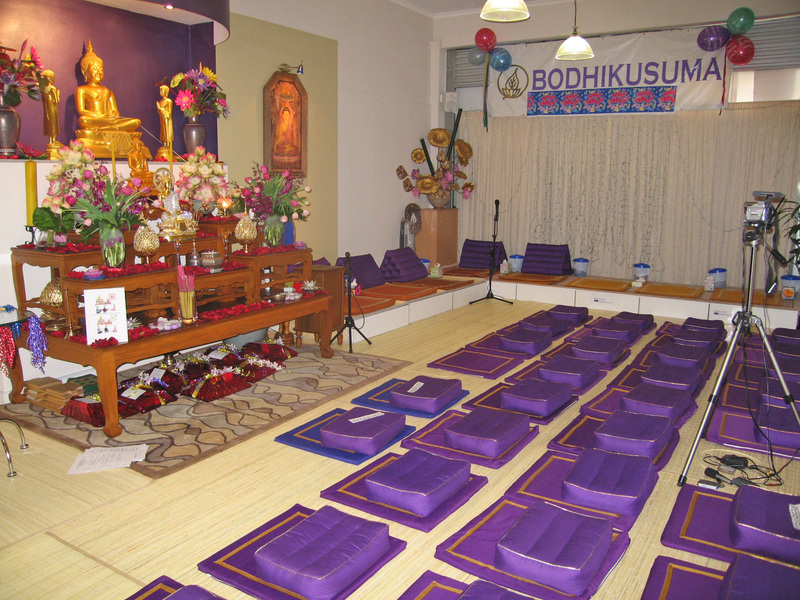 Bodhikusuma Buddhist and Meditation Center is a non-profit organisation located in the heart of Sydney, Australia. It aims to make Buddhist teachings accessible to the broader Sydney community by conducting regular meditation workshops, Dhamma classes, and inviting senior monastics from all over the world to come and teach. 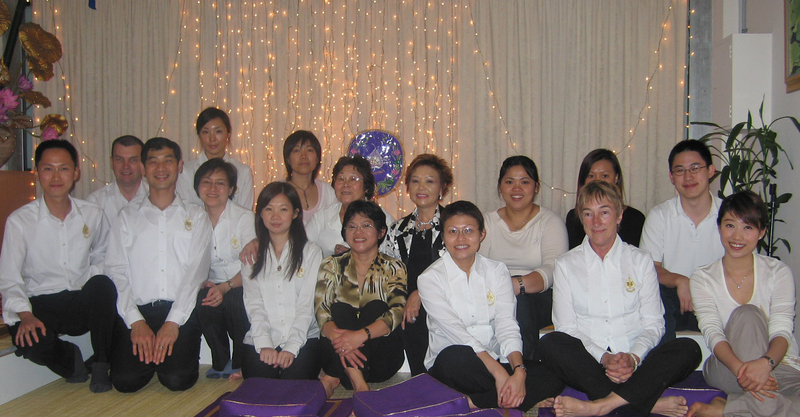 By providing a place to gather and practice together, the center works to foster friendship and goodwill among Australian Buddhists. Bodhikusuma maintains the original Buddhist principles of offering Dharma teachings free of charge, asking only that those who feel they’ve benefited from them consider lending their support insofar as they’re able. 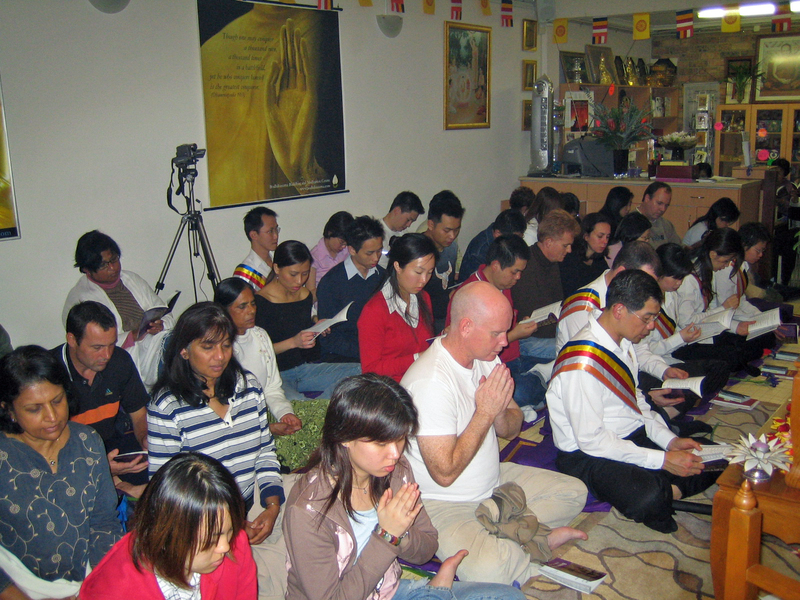 We welcome anyone who hopes to enhance their spiritual understanding, through learning about meditation and the Buddhist way of life, regardless of nationality or religious background. Memories from the Old Centre. 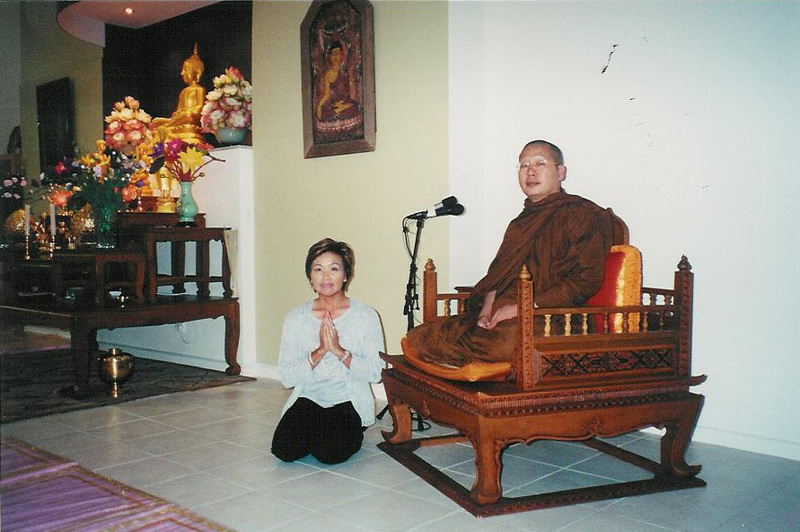 Being a Theravada Buddhist living in Sydney and witnessing the quickly growing number of Australians interested in Buddhism and Buddhist studies, Mrs. Nina Yee in year 2002 came up with the idea to set up a Buddhist Meditation Centre in the city. 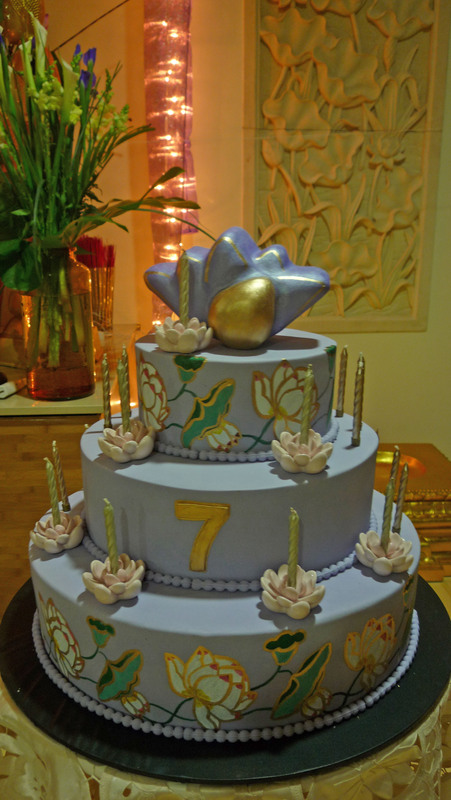 She wished to found a functioning Theravada Buddhist centre where she hoped to provide facilities for Buddhist teachers and students, a place to learn and practice the teachings of the Buddha through classes, meditation sessions, workshops and talks. 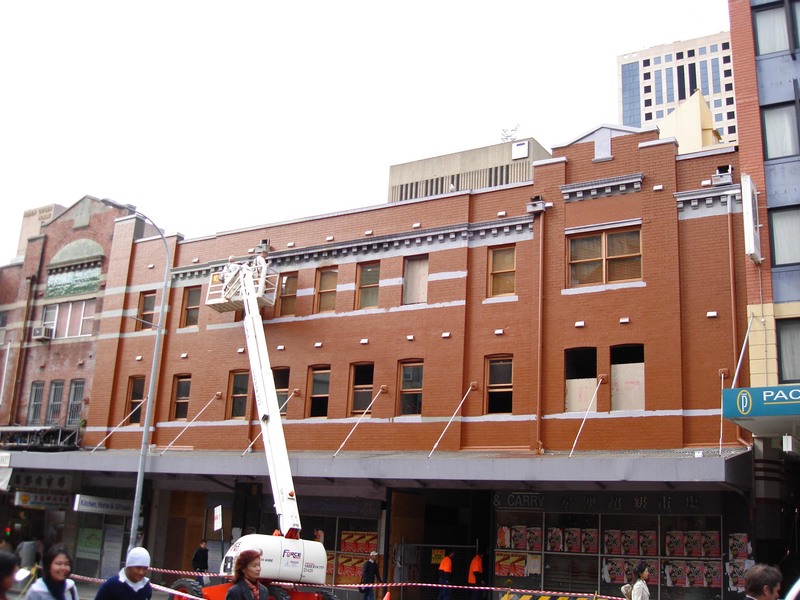 In 2002, Dr. Robert Tan and Mrs. Laurine Tan generously offered a location at Chippendale in downtown Sydney and thereby allowed the new Buddhist center to open under the name Bodhikusuma, or “Flower of Enlightenment.” Over the next several years interest from Sydney Buddhists and support from local monks made clear the need for a new, larger location, and in 2007 John Yee kindly offered the whole top level of his newly-renovated building in Haymarket to the growing Buddhist center. Since then, Bodhikusuma has enjoyed visits from many senior Buddhist monastics and has continued to grow as a place of refuge and practice for Sydney’s diverse Buddhist community. 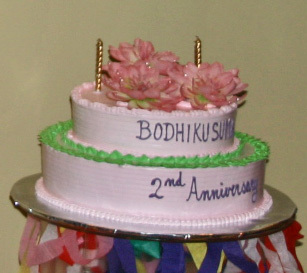 Bodhikusuma would like to especially acknowledge the invaluable support of Venerable Chaokhun Phra Vibunsilaporn, abbot of Wat Pah Buddharangsee, Australia; Venerable Chaokhun Phra Pannyavarabon, abbot of Mendut Vihara, Indonesia; Venerable Bhante Mahinda, abbot of Aloka Monastery, Australia; Venerable Dr. Sugandha, Thailand; Mr. John Yee; Dr. Robert Tan; and Mrs. Laurine Tan. Moving to a New Centre. The gift of a new Centre. 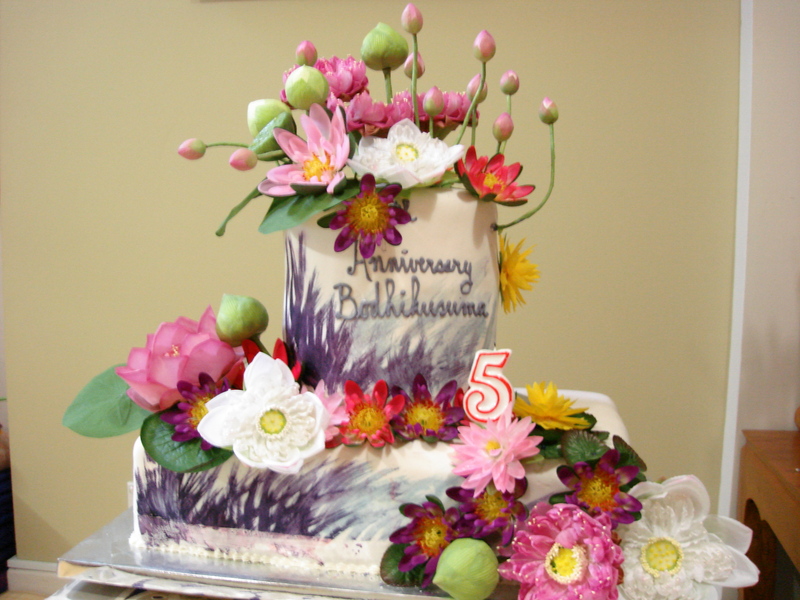 In April 2007, we celebrated the fifth anniversary of Bodhikusuma which was still at the old place in Chippendale. By then, more and more people had got to know Bodhikusuma and the place was becoming too small to accommodate our visitors. 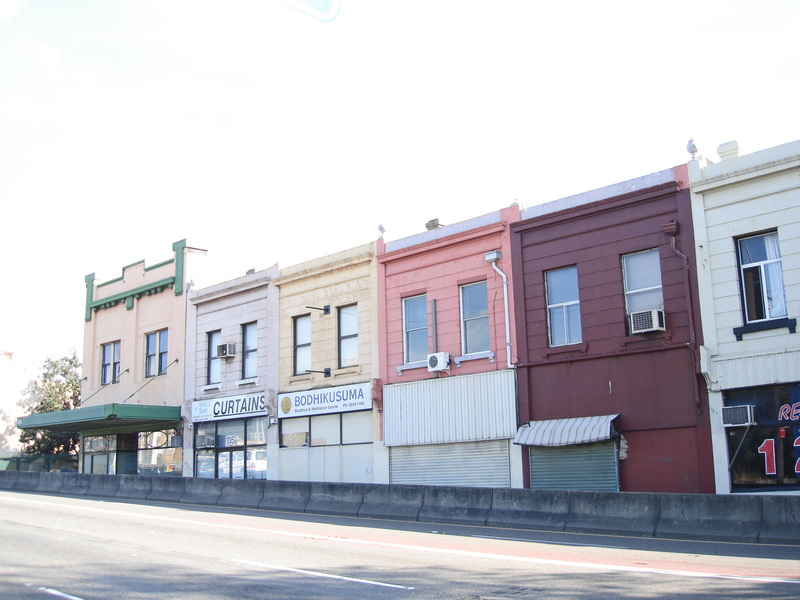 John Yee gave an offer for Bodhikusuma to use the whole top level of his newly renovated building in Haymarket. This was an ideal place being centrally located near Central Station and a much larger space. The entire building had to undergo renovations with a new level being built for Bodhikusuma. 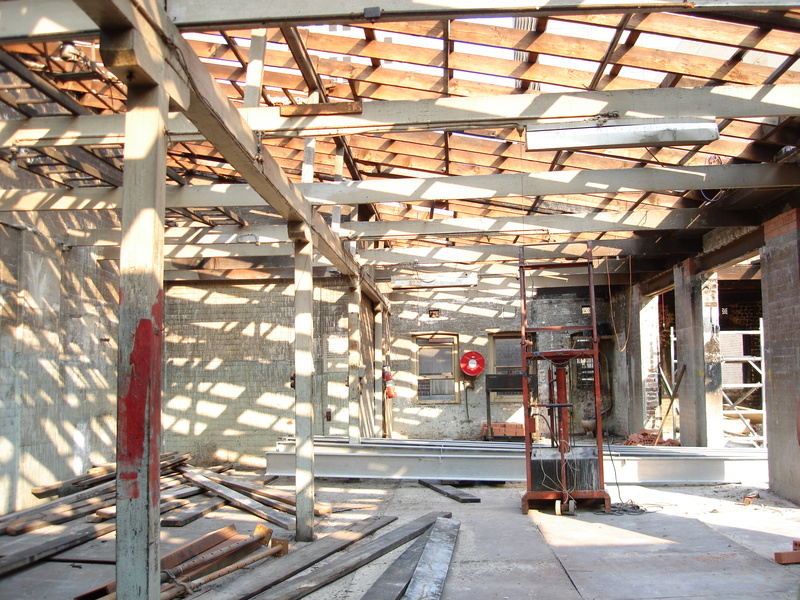 These renovations begun in May 2007. The layout we chose was perfect because it consisted of a Dhamma Hall, two classrooms, three monks rooms, a small library, a gift shop, a kitchen area, a studio, a public area, and toilet facilities. 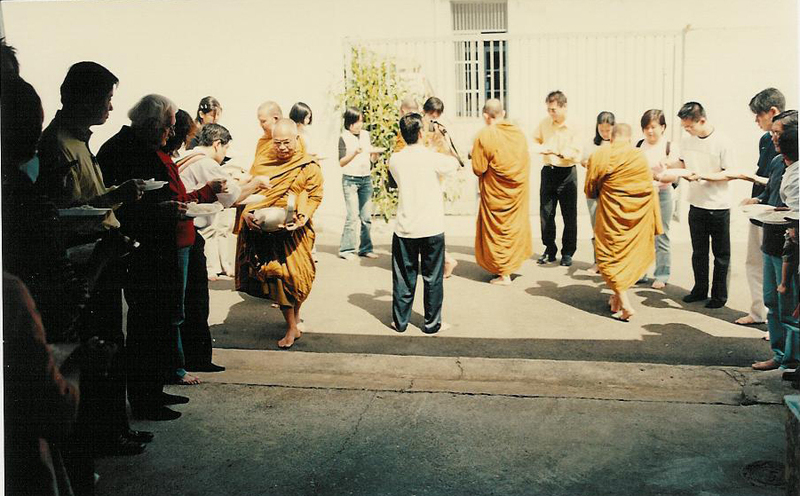 Even during the construction, many prominent monks came to give blessings including Luang Por Plien from Chiang Mai Thailand, Thanh Chaokhun Mahā Samai, Ajahn Abhijai, Ajahn Nyānadhammo from Thailand and Ajahn Pasanno from the USA. None of them believed that the renovations would only take 2 months. 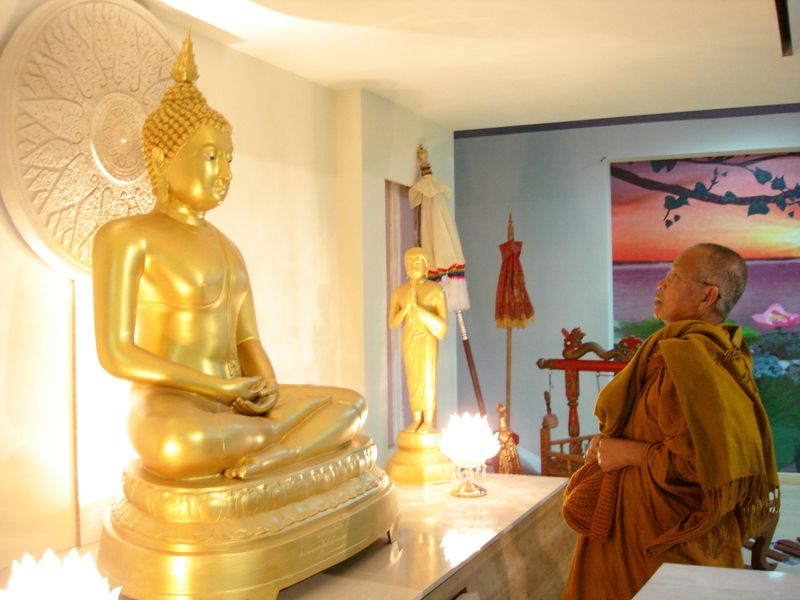 Luang Pu Plien and Tan Chaokhun Samai visit the currently-renovated Centre. Although the original intention was to make a Buddha statue, a friend of Nina Yee from Bangkok called up and asked if Bodhikusuma would be interested in an old Buddha statue. The offer came at a perfect time. 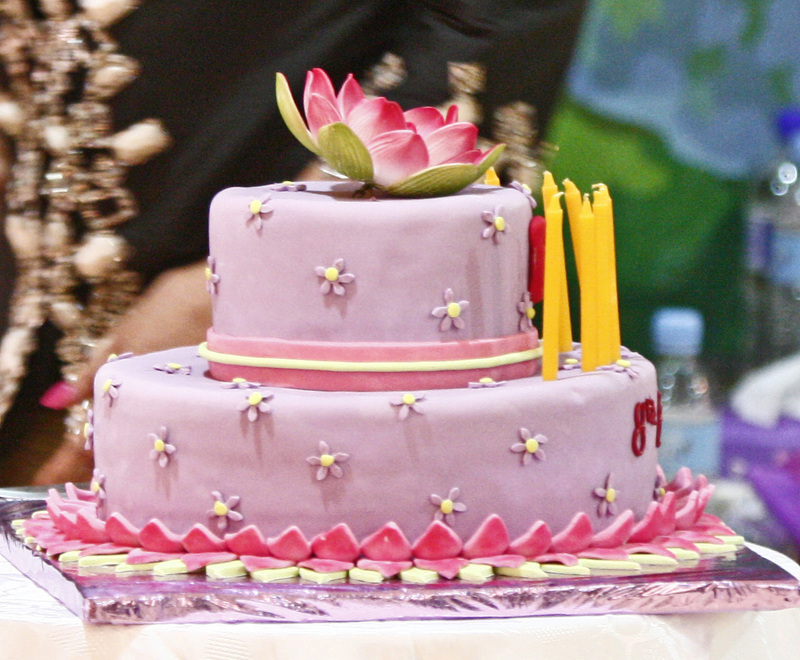 The one we received was 54 years old and used to be kept in a temple. There was also Buddha relics enshrined already inside the statue. 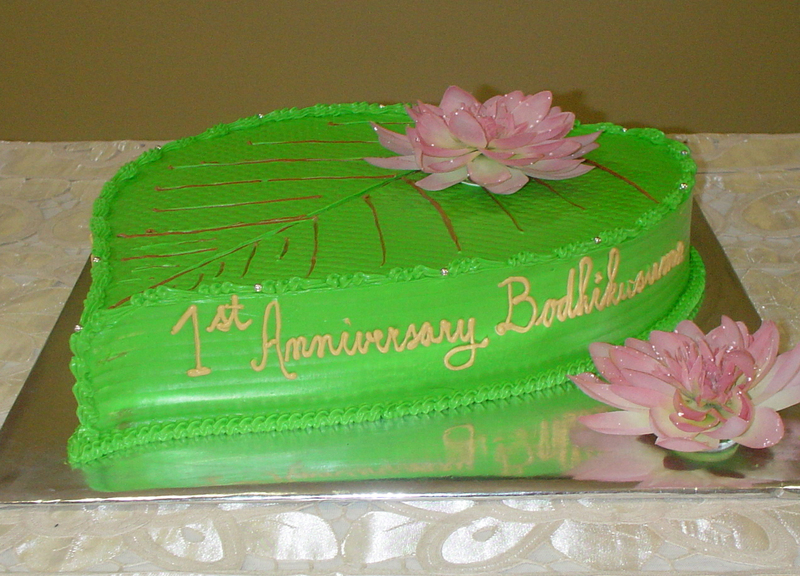 On June 17, 2007, the new Bodhikusuma Buddhist and Meditation Centre was opened. There were nine monks and several distinguished guests at the ceremony including Mr. Soedaryomo, the then Indonesian Consul General to Sydney and his wife, Mr. Kiattikhun Chatprasert, the then Thai Consul General to Sydney and his wife, The Hon. Mr. John Dowd AO QC, Rector of University of Western Sydney (UWS), Mr. Graeme Lyall, President of Pure Land Buddhist Organisation, Mr. Brian White, President of Buddhist Council of NSW, and many other supporters. It was a very auspicious ceremony. 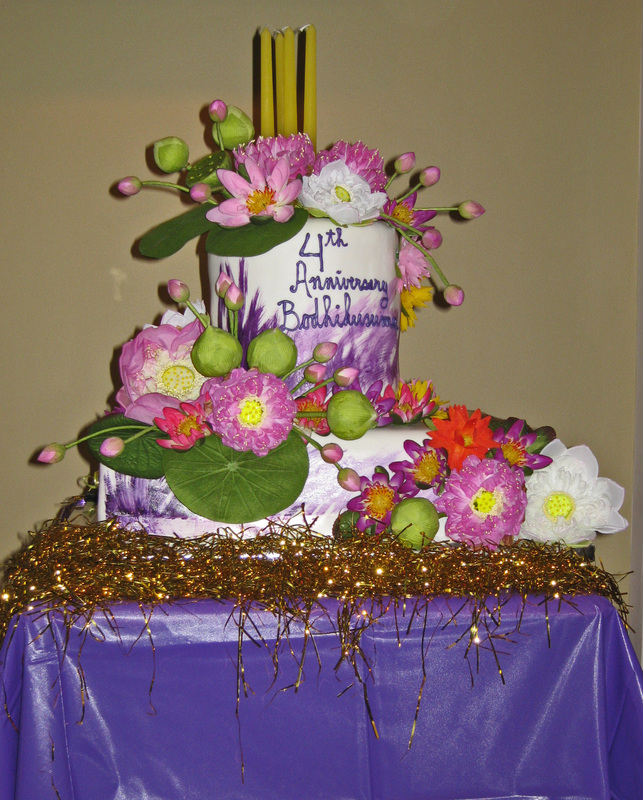 Many wore traditional Indonesian costume; there were blessings from the Sangha, a Dhamma talk from Bhante Mahinda, and a 'play' and entertainment performed by the volunteers. Moving from a tiny place to a large one took some time getting used to. 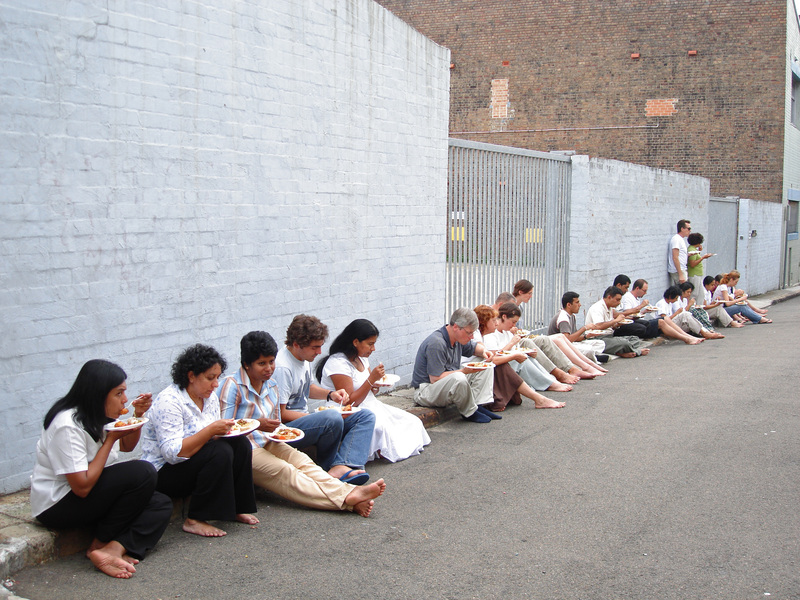 The Dhamma Hall would look empty with even 20 people in it. 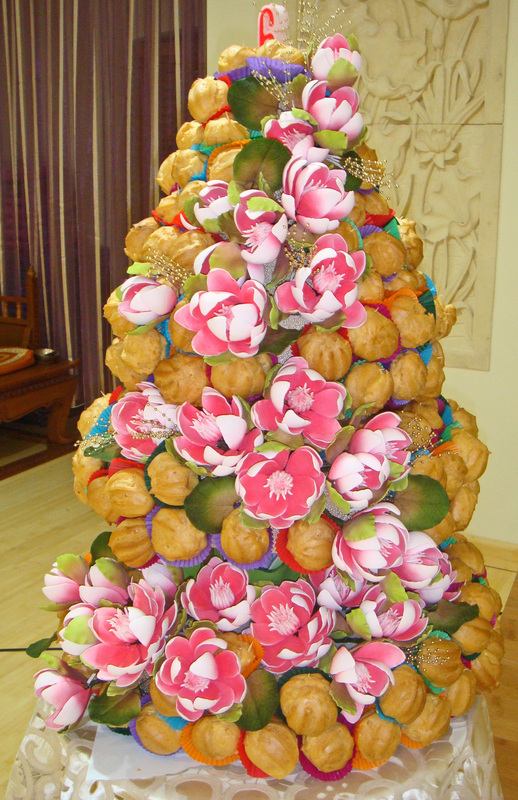 We had to be very proactive introducing new events such as the Sunday Puja. Also, the volunteers had to make more sacrifices to look after a larger place. 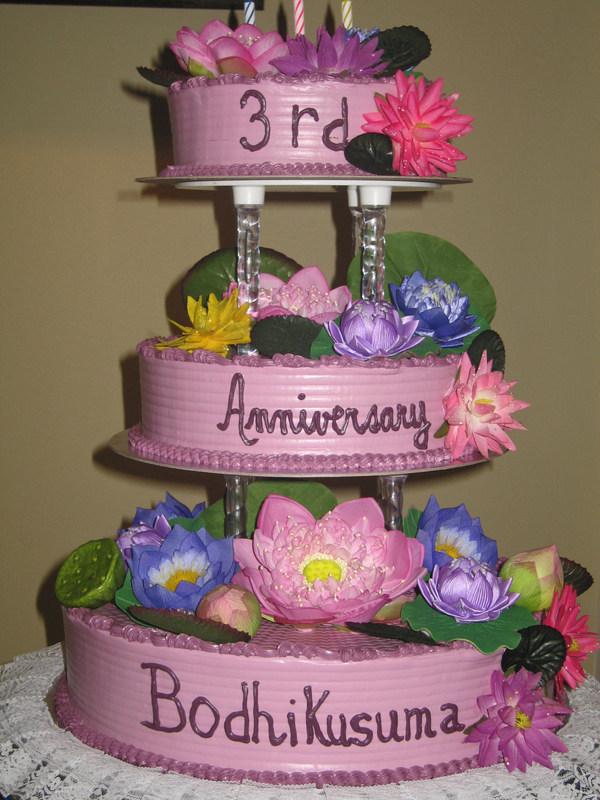 But all this effort and convenient location helped to attract more new people from all walks of life. This new Centre would not have been possible without the generosity of John Yee. There have been many other supporters who also made the renovations possible. Also, all the volunteers who have to maintain the place and keep it going. Bodhikusuma aims to benefit the Sydney Buddhist community by providing a place to gather in order to practice meditation, hear the original Buddhist teachings from senior monastics, and organise to assist nearby monasteries. 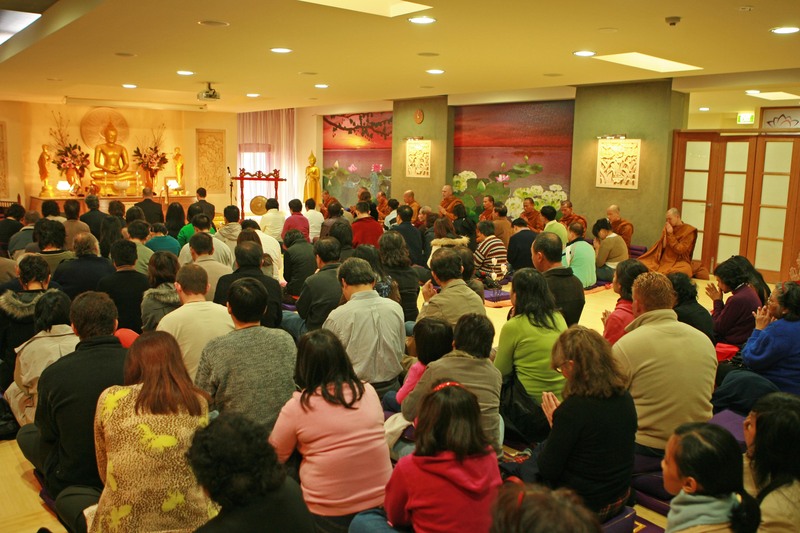 By bringing senior monks and teachers into the heart of the city, Bodhikusuma allows the Sydney Buddhist community easy access to the original teachings of Buddhism. 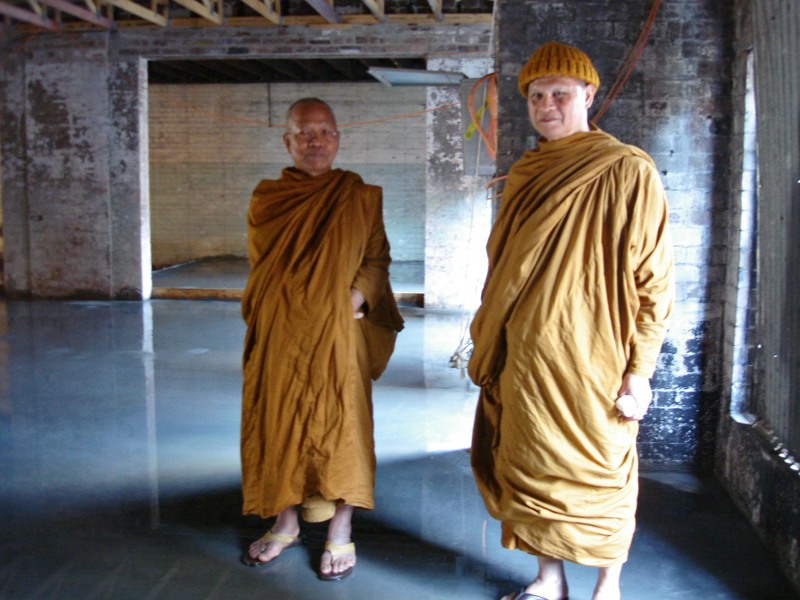 By cultivating connections with local monasteries and providing volunteers with a place to meet, Bodhikusuma allows the Sydney Buddhist community to help nearby monasteries develop into places of refuge and practice for monks and laypeople. 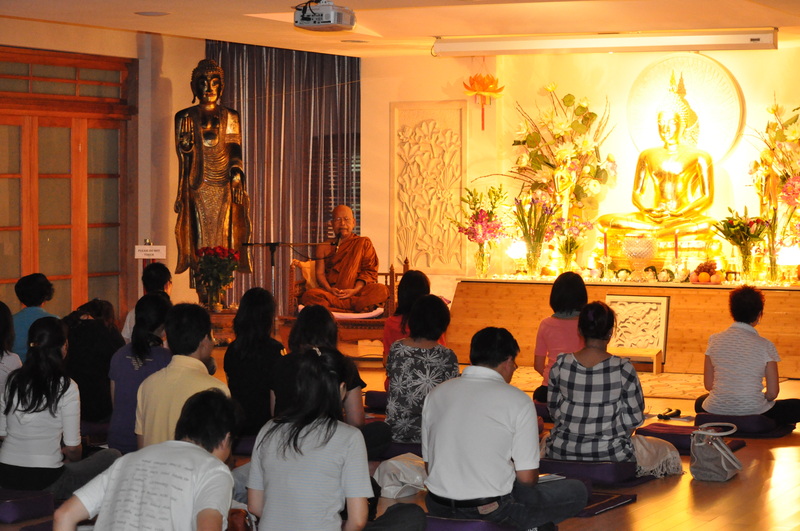 By providing the Sydney Buddhist community with regular meditation sessions, chanting classes, and community events, Bodhikusuma allows local friends in the Dhamma a place to grow individually and as a community.